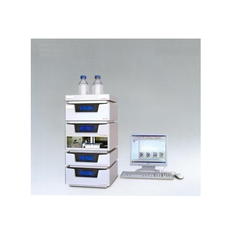 Our product range includes a wide range of liquid chromatography system. We are actively engaged in offering a wide gamut of Liquid Chromatography System. The offered product is designed using high-grade raw material and latest technology with set universal standards.